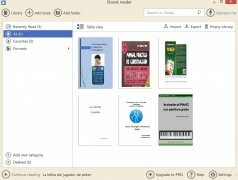 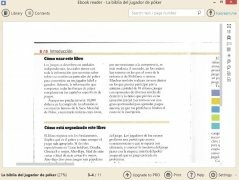 eBooks are still gaining popularity and reaching more and more users that now see them as the perfect tool to take their books with them without space or weight problems thanks to eReaders of the likes of Amazon Kindle or a simple smartphone or tablet. 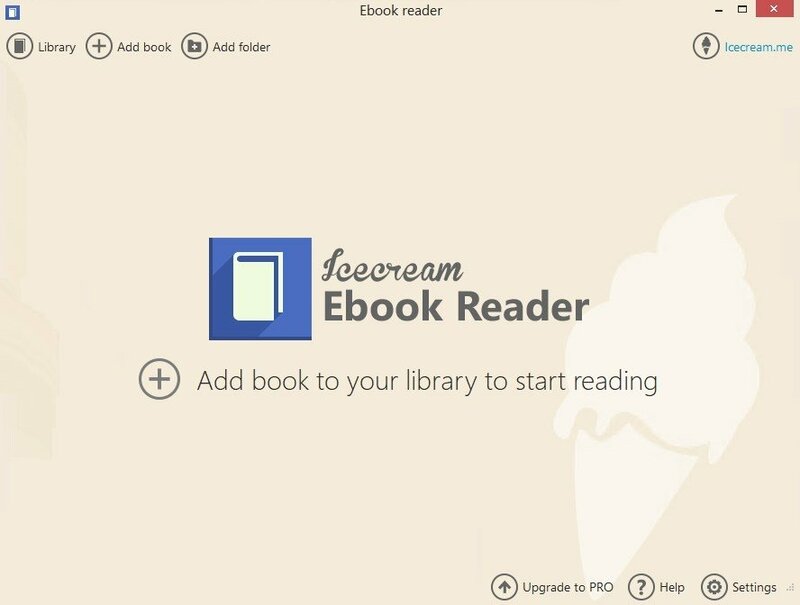 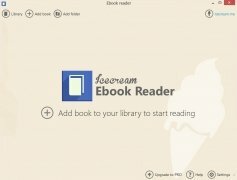 And to read these electronic books on our PC there are also loads of decent programs such as Icecream eBook Reader. 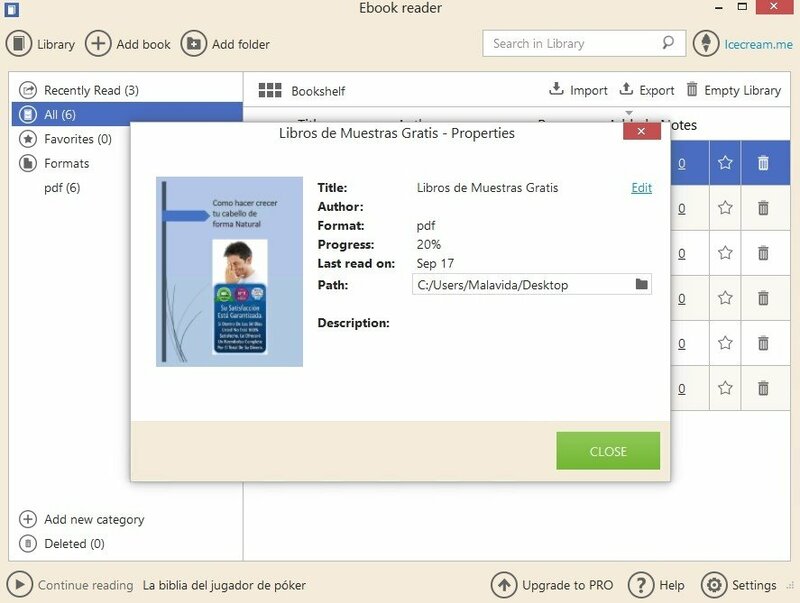 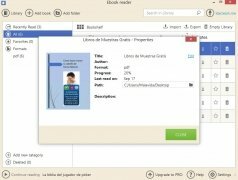 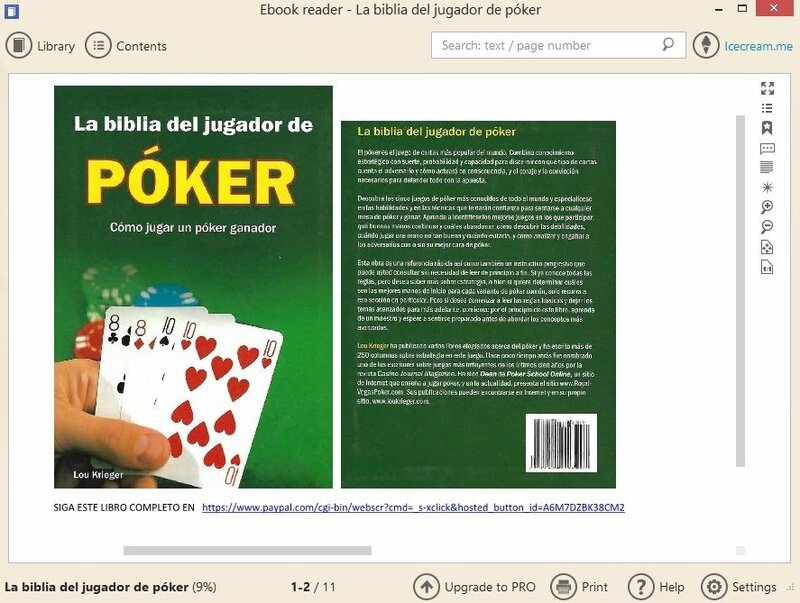 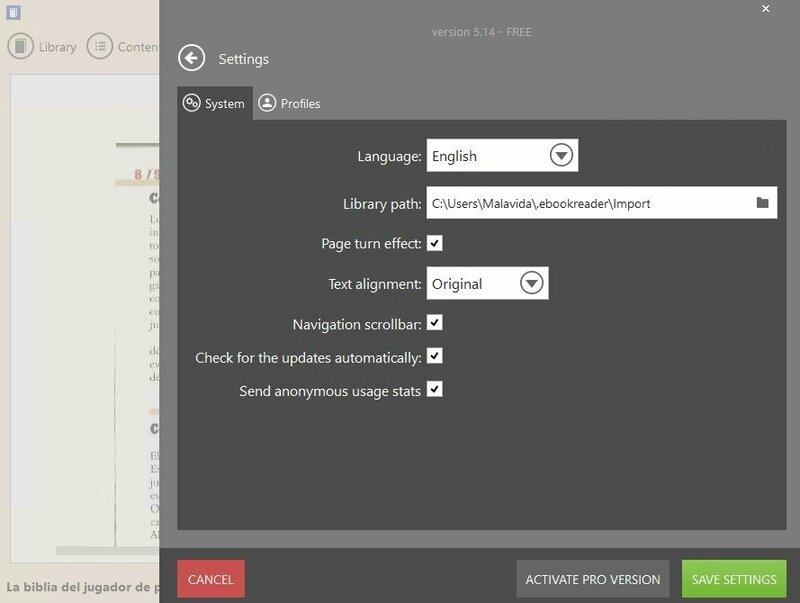 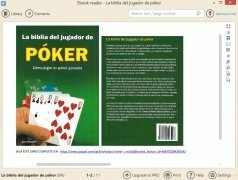 We're talking about a piece of software equipped with a simple interface that's compatible with the main eBook formats available at present: EPUB, PDF, MOBI, FB2... With the latter, we can manage our collection by adding copies to our library which can be organized by the categories of our choice. 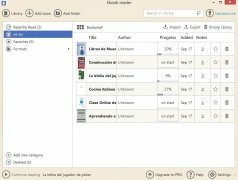 Copy, translate or search for contents on Google. 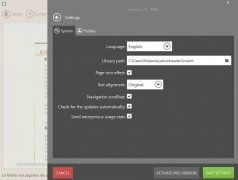 Take notes on the documents. 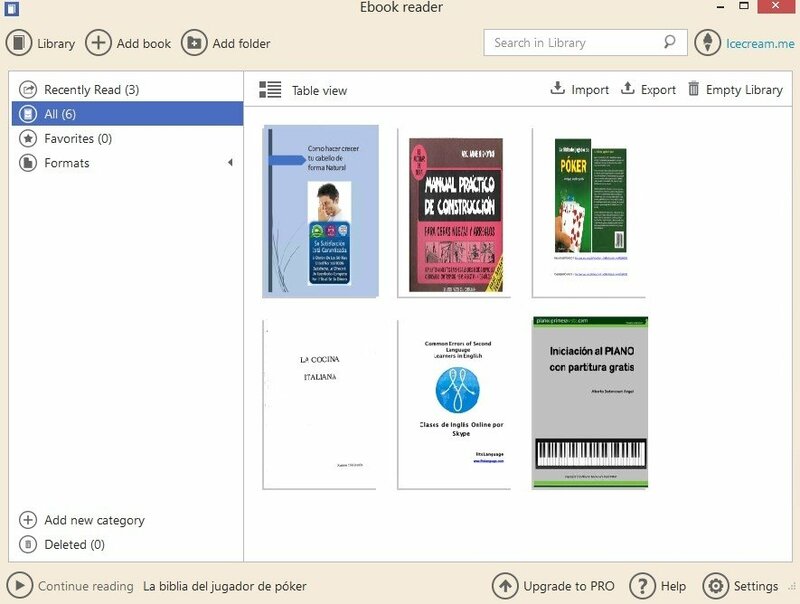 Easily browse through the contents thanks to its toolbar. 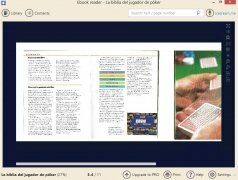 Read on a full screen. 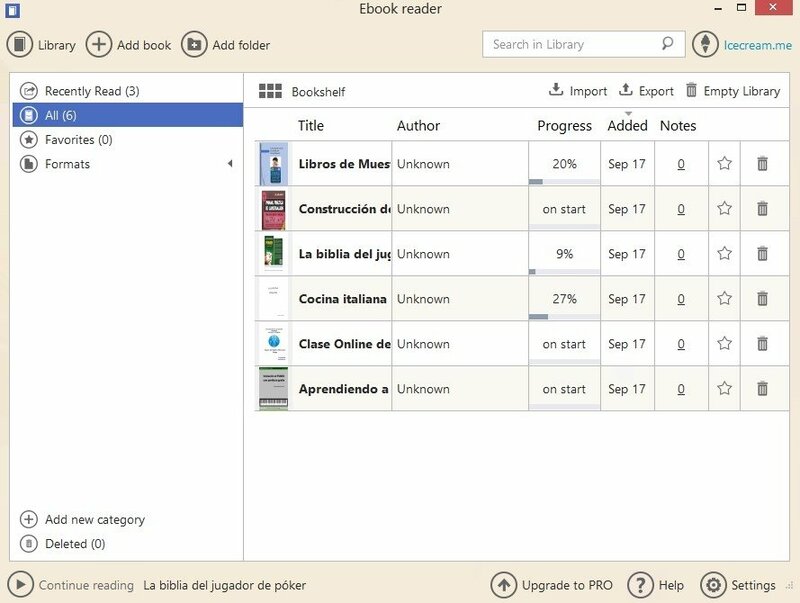 Use bookmarks to indicate the best parts of any book. 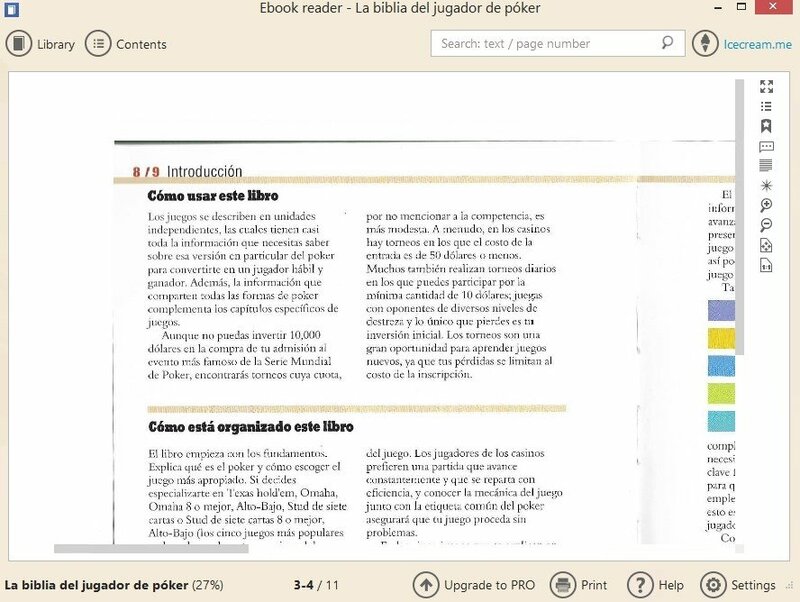 Apply a book format to documents and turn pages as if you were holding a real paperback book.